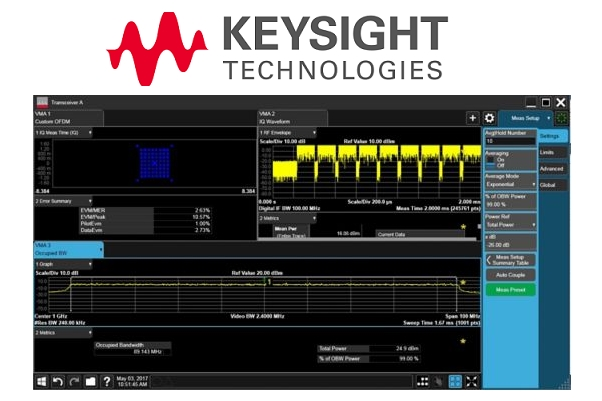 Keysight Technologies has extended its collaboration with Bluetest to integrate Keysight’s first-to-market 5G new radio (NR) network emulation solutions with Bluetest’s reverberation chamber for Over-the-Air (OTA) testing of 5G NR devices in the sub-6GHz (FR1) frequency bands. Leading mobile operators in China, Japan, Korea and Europe are pursuing ambitious plans to deploy 5G networks in FR1 by the year 2020. As a result, they need test solutions that can accelerate the development and validation of new 5G NR devices operating in FR1 frequency bands that deliver favorable radio propagation characteristics, such as in-building penetration and reach. The integration of Keysight’s 5G-based network emulation solutions with Bluetest’s reverberation chambers (including Flow software support), enables mobile operators, and their respective mobile device ecosystems, to quickly, easily and repeatably verify the data throughput performance of 5G NR devices operating in FR1. 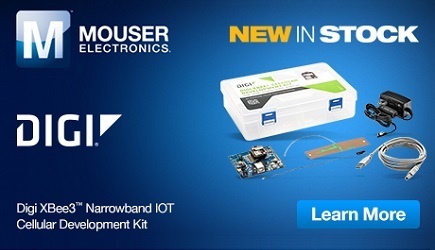 This leads to fast and cost-effective validation of 5G mobile devices.